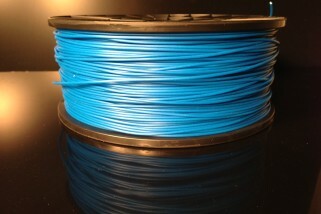 Perhaps the most exciting developments in the 3D printing field are those that apply to the manufacturing of ultra efficient medical applications. 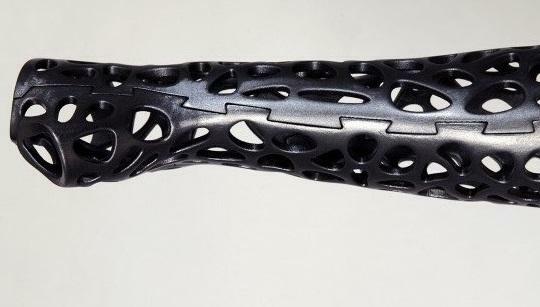 Thanks to its combination of customisability, flexibility and precision, additive manufacturing is a superb way to create items such as prosthetic limbs that perfectly suit an individual patient in a manner traditional manufacturing simply does not allow. 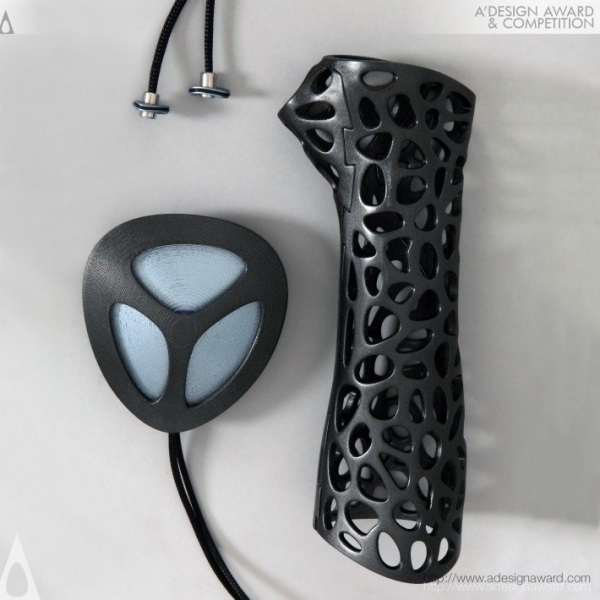 Last week saw yet another interesting and, potentially, major development in this area, when Deniz Karashin’s 3D printed Osteoid Medical Cast took the top prize at the A’Design Awards for 3D Printed Forms and Product Design. 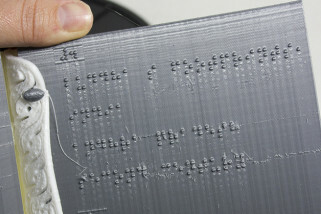 Utilising Computer Aided Design and FDM printing, Karashin’s piece sidesteps almost all of the common pitfalls of traditional casts, such as a lack of ventilation, discomfort, itchiness and dehydration, while also improving the patient’s healing time by a whopping 38%. It looks pretty slick too. The process begins with a 3D scan of the patient’s broken or fractured arm. From this scan, a CAD model is created that will perfectly fit the specific dimensions of their body. Once this is finished, algorithmically ventilated holes are added to the surface, which will keep the arm cool. The cast is then created in ABS via Fused Deposition Modelling. As well as being slimmer, lighter and more eco-efficient than a traditional cast, the Osteoid Medical Cast also connects with a low intensity pulsed ultrasound LIPUS bone stimulator system. This allows you to place probes directly on the damaged area, speeding up the healing time massively. In fact, the healing process for a non-union fracture (i.e. one in which bones have completely separated) is increased by 80%. 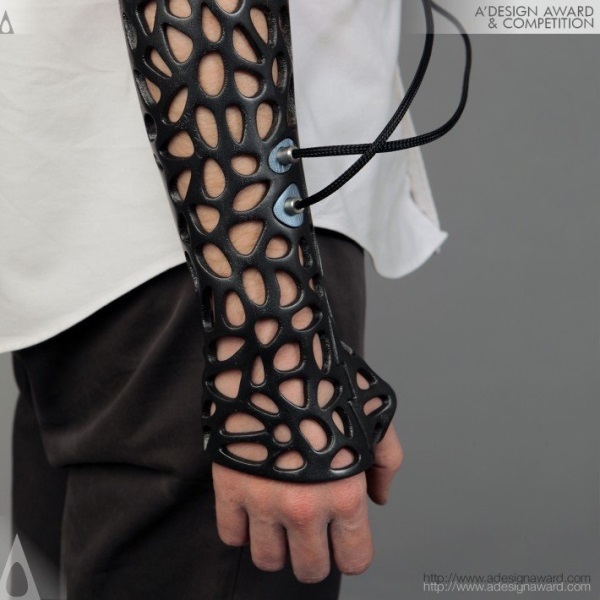 Though it remains in the design stages, projects such as this and Jake Evill’s Cortex cast could well change the way patient’s broken limbs are treated in future. Osteoid Medical Casts are made from two pieces that can be fixed together like a jigsaw puzzle. There is a central hole that passes through the edges of these pieces where a flexible pin is inserted to tightly connect these pieces together. The LIPUS probes are attachable to the Osteoid medical cast. There is a thin layer of rubber fixed to the edges of the LIPUS adapters, this rubber layer helps these pieces to fit on the ventilation holes of the medical cast.